Expertly sculpted vintage and modern rock sounds for your studio. Designed by Brainworx, the ENGL E765 Retro Tube plug-in for UAD-2 and Apollo hardware gives you classic clean and distorted tube amp tones for almost any genre. 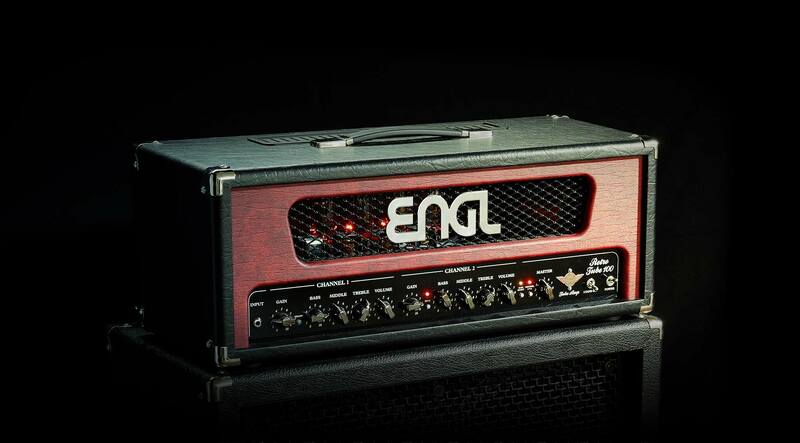 With their complex clean textures and searing distortion, ENGL amplifiers have become a staple in studios and stages worldwide. Harnessing UA’s groundbreaking Unison technology, the ENGL E765 Retro Tube gives you the impedance, gain staging, and circuit behaviors that have contributed to making the E765 the top choice for players looking to cover multiple genres.